I’m not brilliant with my skin. Lotions and potions are not my bag so my poor face really does bear the brunt of the wear and tare of daily life. 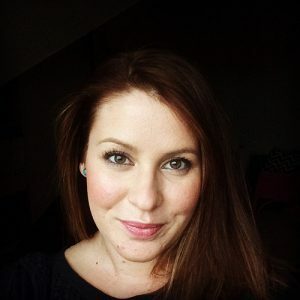 I’ve decided that going under the knife or fillers just aren’t my bag but now at 33, I know I need to start looking after what good skin I have left. That’s why when I found out about how Secret Skin is formulated and designed to enhance your natural beauty, I thought yippee! 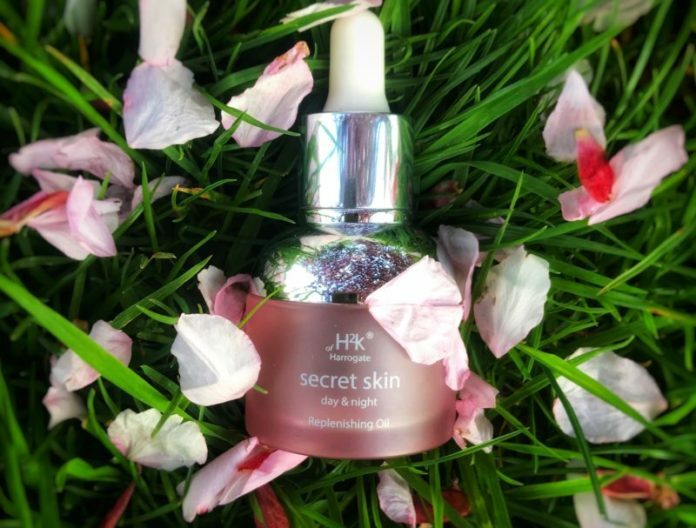 Secret Skin Replenishing Oil has been created by the ever so talented Hazel, owner of H2K. It contains seven nourishing oils – Grape-seed, Lavender, Rosehip, Wheatgerm, Camomile, Pomegranate and Bilberry essential oils. Don’t fear, it doesn’t contain any of the ‘nasty’ ingredients such as mineral oil, parabens, or silicones. 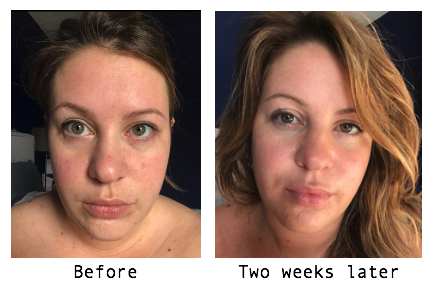 After using the oil for seven days my face felt considerably more nourished and balanced – less of the blotchiness I’d previously been prone to having. It also had a glow about it unlike the ugly mugshot on the left! It smells clean and fresh, not too overpowering either. It quenches and rejuvenates tired, stressed out and dehydrated skin – if only it could sort out the rest of my life! My make up went on better and stayed put for longer too – not sure why but it did! Although anyone can use it, it may be a little too rich for those with oily or acne prone skin. Not only can you use it on your face but on other areas of the body too. It is high in vitamin E which is a nutrient and an antioxidant that works to block free radicals from the skin. This plays a large part in the ageing process & can reduce stretch marks, scars, wrinkles and blemishes whilst improving skin elasticity. The Secret Skin Replenishing Oil comes in a “refillable” 30ml bottle that retailing at £49.99 and while it may seem a lot I’ve now been using it for two weeks and I’ve hardly made a dint in the bottle. Feeling like your skin could do with a pick me up? 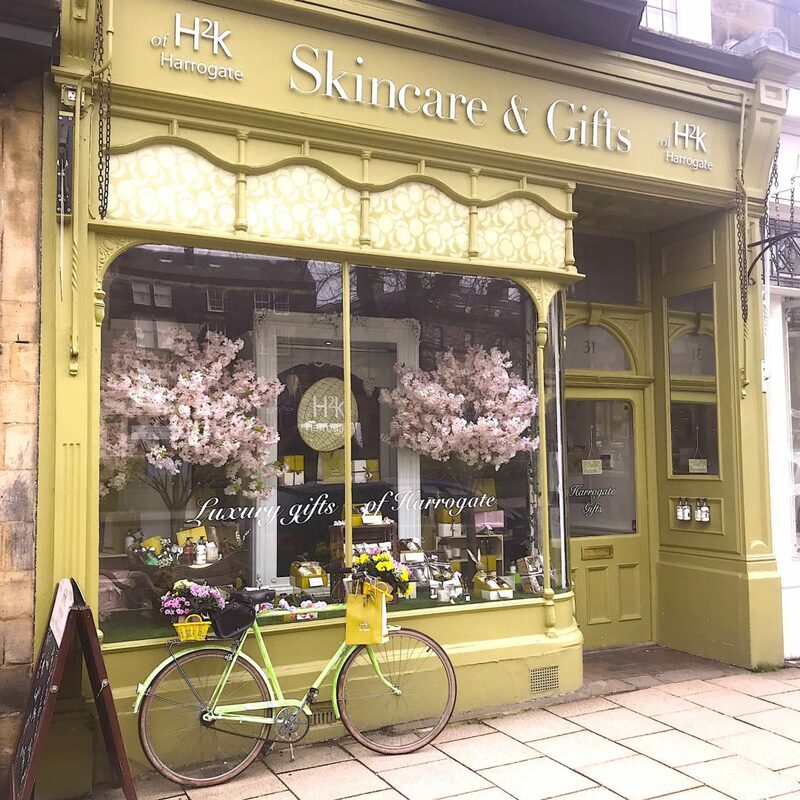 Why not pop down to see Hazel at their beautiful Harrogate shop on the Crown round-about or visit www.h2ksincare.com to purchase. Do you have a favourite skin oil? What’s your skin care routine? I so need help with mine! P.S. 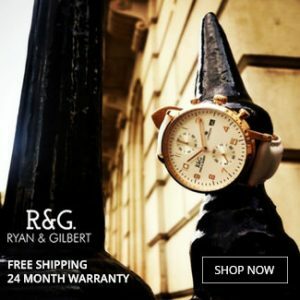 This was a paid for partnership with H2K of Harrogate. Views are my own and no filters were used in the before or after photos. Previous articleFive things I learn’t when I went for a Bottomless Brunch!